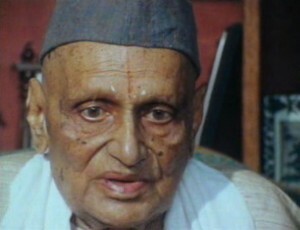 Sami Venkatadri Iyer, popular called Samasa, was a novelist, poet and dramatist of the classical Kannada school of literature. K.V. 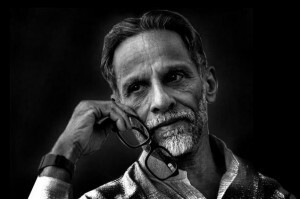 Subbanna is one of the most acclaimed dramatists from the state of Karnataka who’s known in a national level.